Scandalous!! Releasing the cute cartoon posters first?!? That’s like eating dessert without finishing your vegetables!! 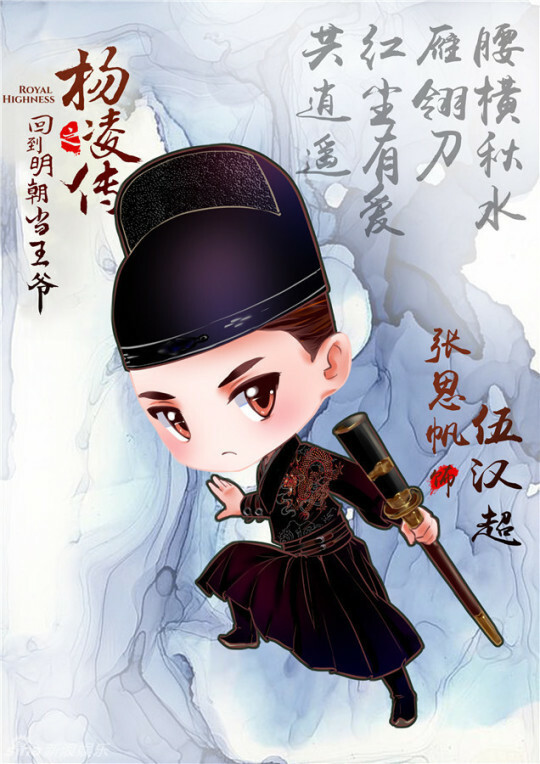 Royal Highness 回到明朝当王爷之杨凌传 has started filming, based on the novel by Yue Guan of the same name. 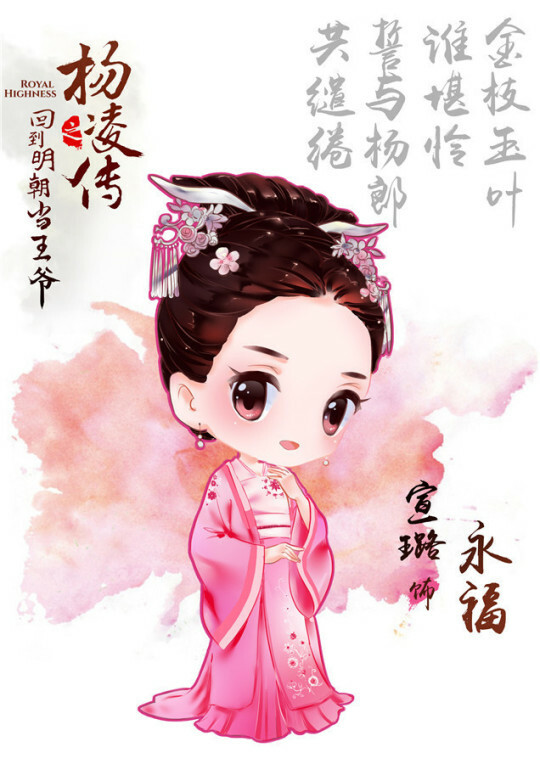 Starring Jiang Jinfu, Yuan Bingyan, Liu Ruiling, Liu Yan, Zhang Sifan, Wang Zixuan, Wang Lidan, and Chen Haoyu, based on the posters, we probably won’t be able to expect the costumes adhering to historical evidence like The Imperial Doctress did but maybe the story won’t be as cringe-worthy for me…? More below the cut and (Warning!) potential spoilers at the bottom of the post. 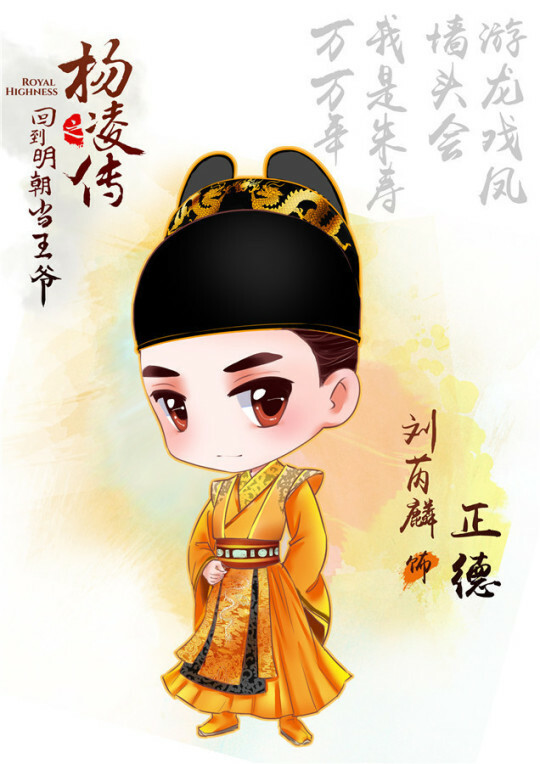 During the reign of the Hongzhi Emperor during the Ming Dynasty, Yang Ling dropped over on the day of his wedding and was unable to be roused. When he came to, he found his household in disarray but his bride had remained by his side. Feeling ashamed, he decided to sell his lands and go to the capital for the imperial examination. With his talents, he was able to solve a case of murder and became a county magistrate. 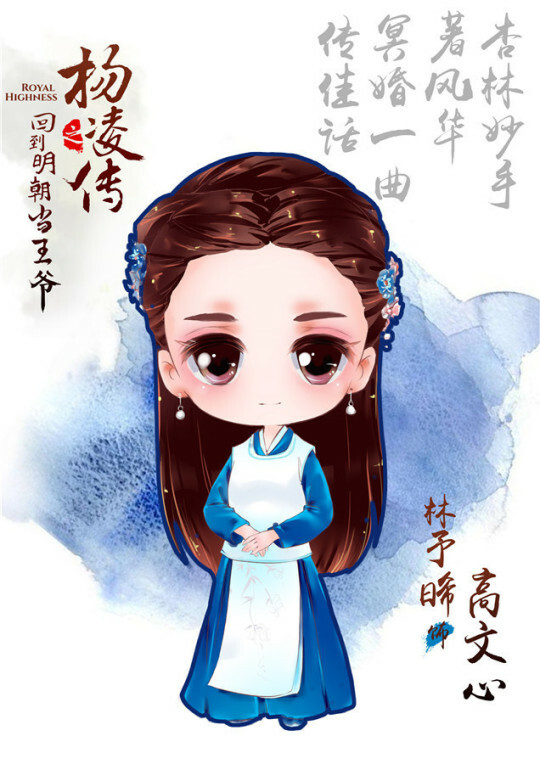 Due to this, Ma Ang’s sister Ma Lianer secretly became infatuated with Yang Ling. 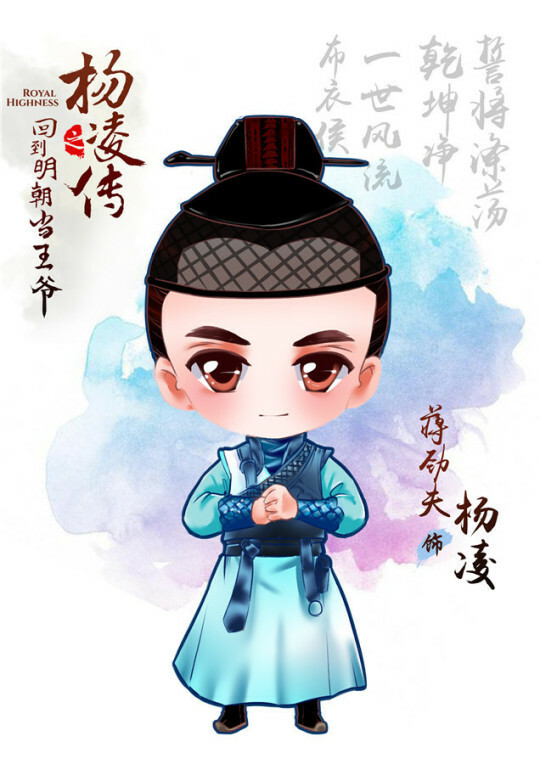 On the battlefield, Yang Ling worked with the crown prince Zhu Houzhao and became good friends, later facing the intrigues of court together. 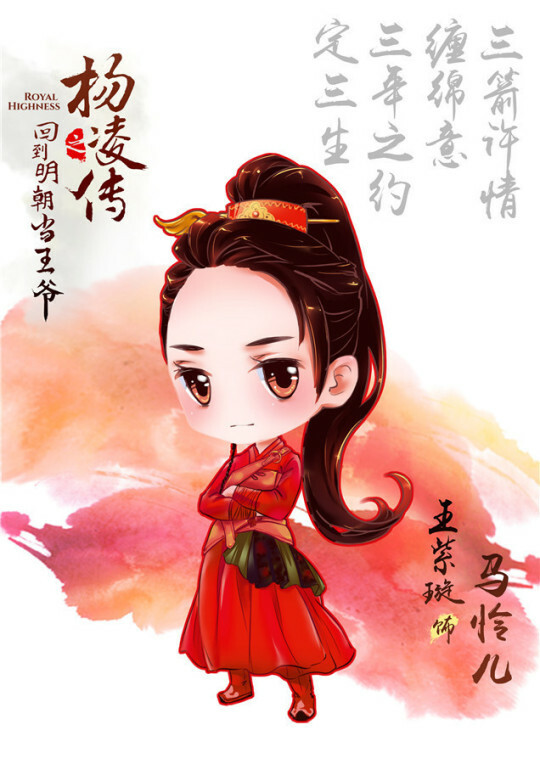 After succeeding in helping Zhu Houzhao to the throne and purging the court of corrupt officials, Yang Ling received the title of Marquis/Prince. 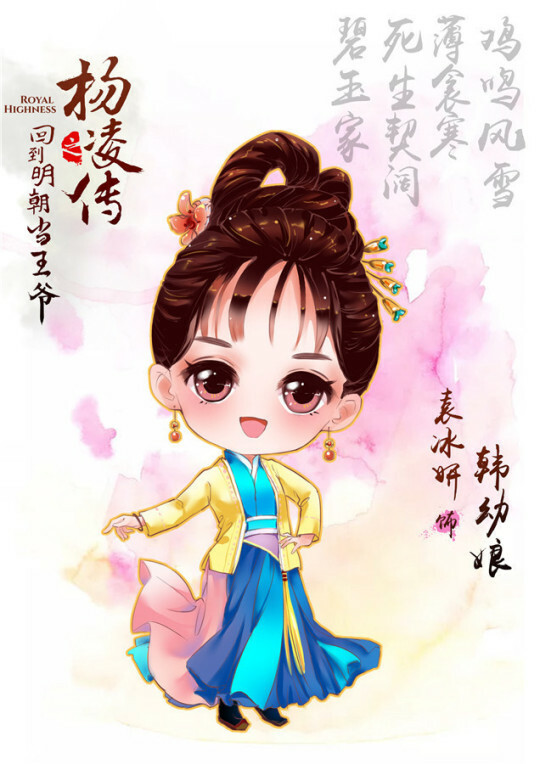 This entry was posted in Drama, Mainland China and tagged Chen Haoyu, Jiang Jinfu, Liu Ruiling, Liu Yan, Royal Highness, Wang Lidan, Wang Zixuan, Yuan Bingyan, Yue Guan, Zhang Sifan by 0kuo0. Bookmark the permalink. Their marketing department needs to do a better job. 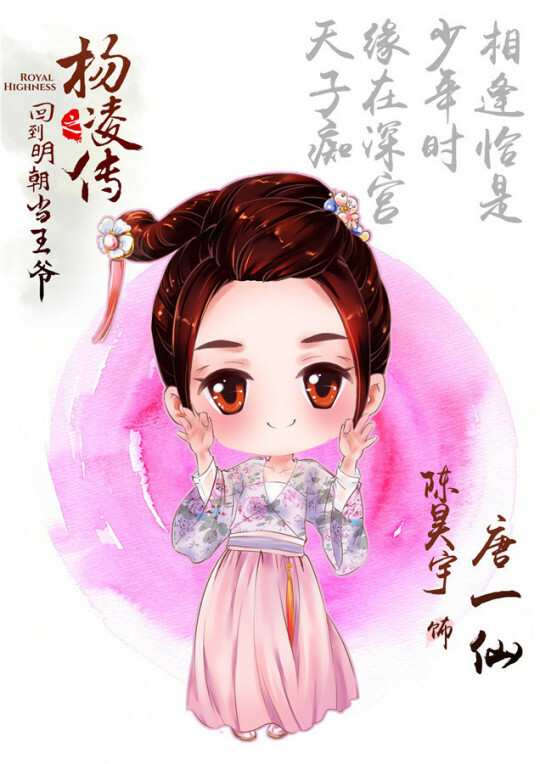 Cartoon characters imitating Japanese manga saucer-size eye is so inappropriate for a historical c-drama. Oh gosh, and I thought that Tribes and Empires cheaped out on their character posters. But on the other hand, these are really cute! So what. It not like that kind of cartoon eyes only the Japanese can use. 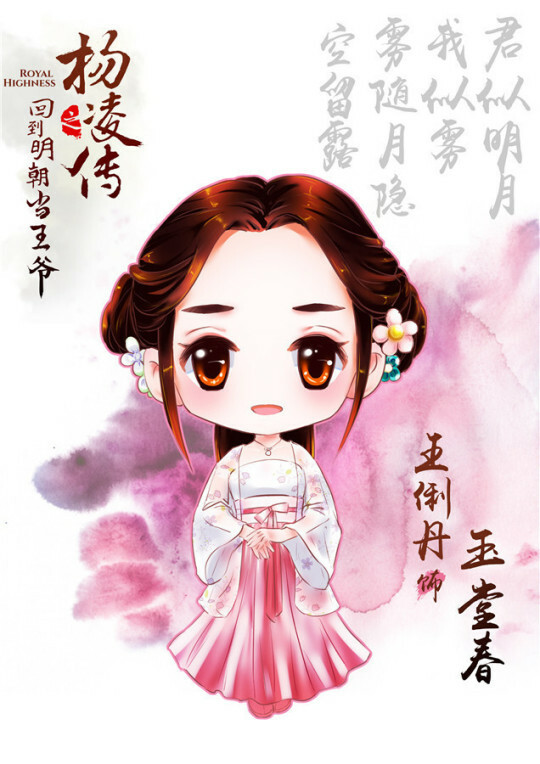 Also it is not like it’s inappropriate for a historical c-drama. I think it is awesome 🙆😍. Gosh, why so serious? 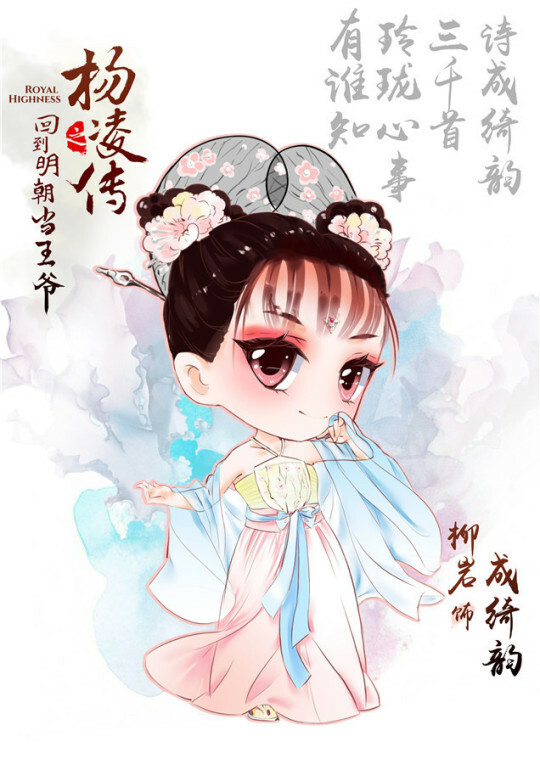 I take it that you don’t hang out at weibo to see the other “inappropriate” things production teams do to promote their dramas nor do you watch Chinese anime. These doe eyes are nothing. I guess this comes down to a matter of personal opinion. At any rate, it does not seem like this drama is going all out on the historical period feel to the drama.